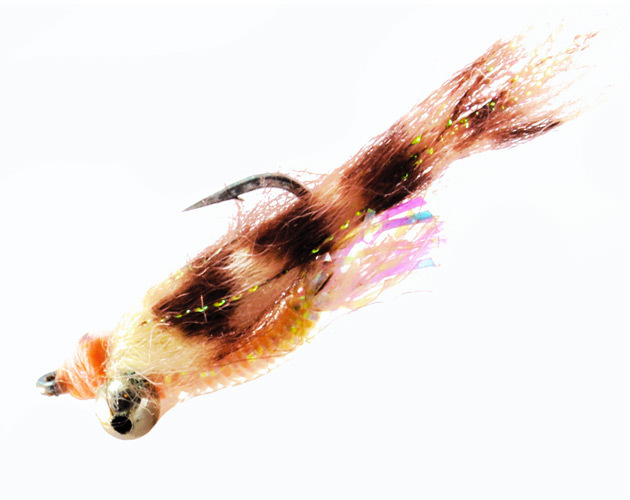 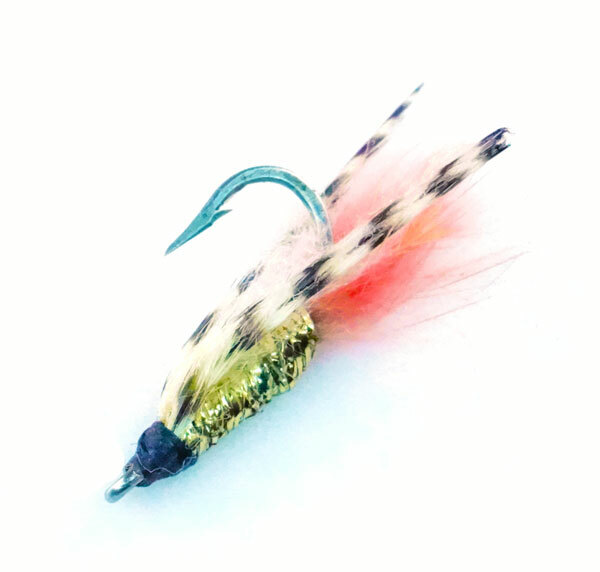 This is a classic Bonefish fly created by Chico Fernandez. 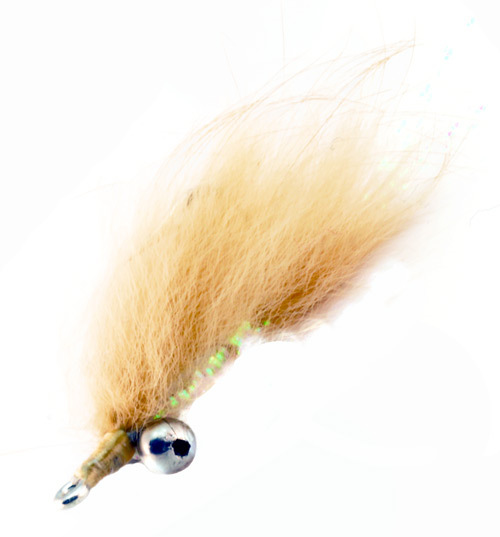 Though there are so many other options for bonefish flies, the bonefish special persists. 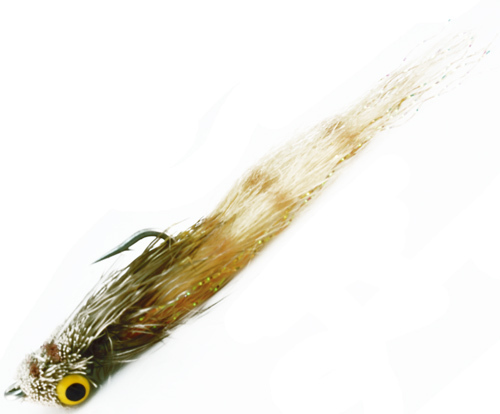 Mostly used in very skinny water because it is unweighted and lands lightly.